Designed for superior performance, versatility and value. Whether the project is lighting a sign, building facade or parking lot, the Night FalconTM LED floodlight series makes the choice easy. 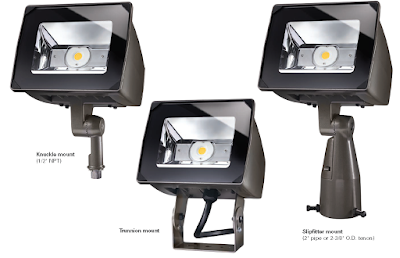 Combining value and performance in a robust design, the Night Falcon LED floodlight series offers two distributions that deliver superior uniformity and excellent illumination to the targeted application. With lumen packages ranging from 2,700 to 33,100 lumens, the Night Falcon LED floodlights are the ideal solution for replacing legacy metal halide solutions ranging from 70 to 1000 watts. 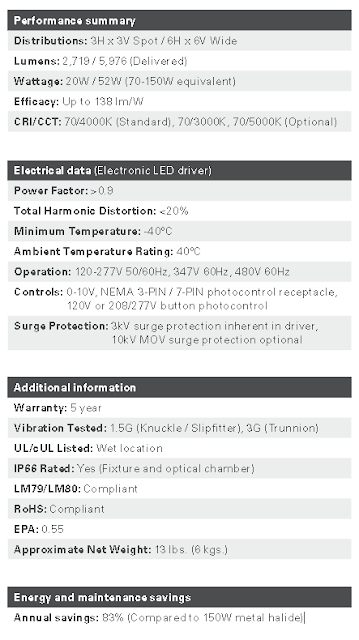 with the installer in mind, providing design flexibility while simplifying installation. 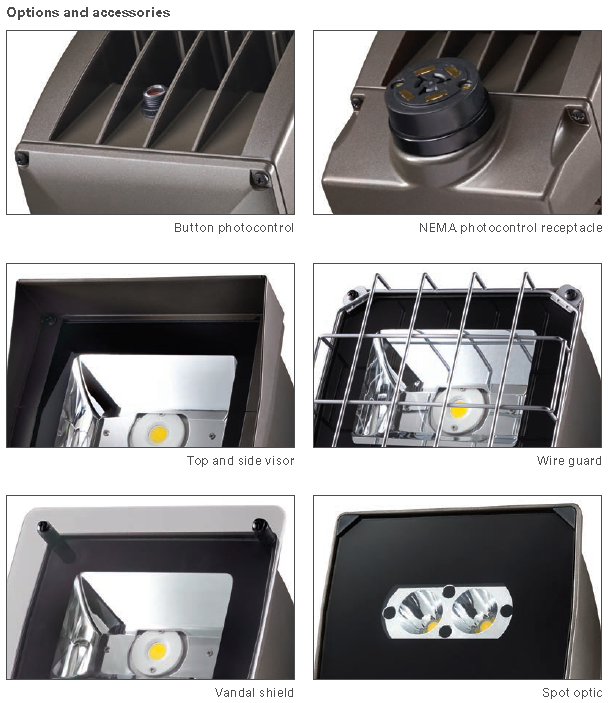 The Night Falcon LED floodlight series delivers superior performance, long term reliability and significant energy savings, making the choice simple.